Wood fences are one of the easiest ways to improve the aesthetics of your home and property, while at the same time improving your safety and privacy. 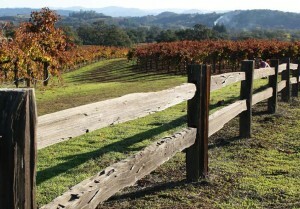 The most popular wood fence we see is the cedar fence. Why? Not only does it look beautiful when finished, it is one of the strongest wood fencing materials on the market (meaning it will literally last a lifetime).